In one place. Find the event description, selected media, contact information, and the press accreditation as soon as it’s open. Download the press kit for additional files such as logos and key visuals. 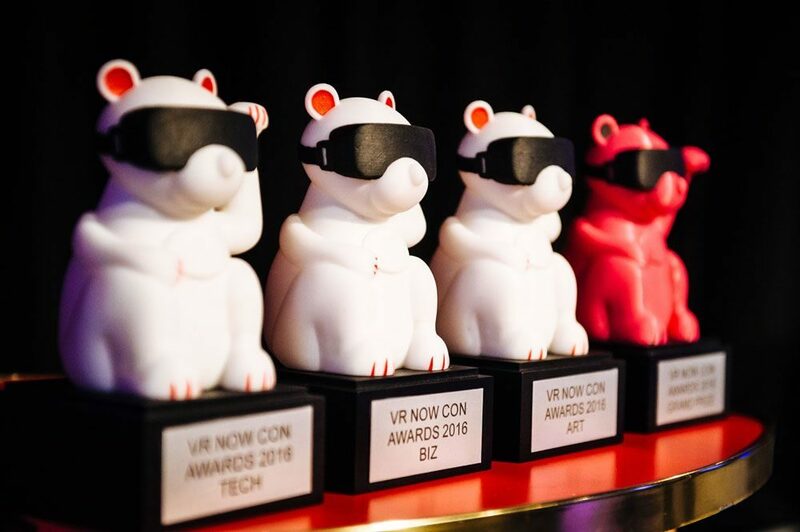 In 2018, the VR NOW Con & Awards becomes part of the MediaTech Con. MediaTech Con is the key convention for future media technologies and the business behind entertainment. 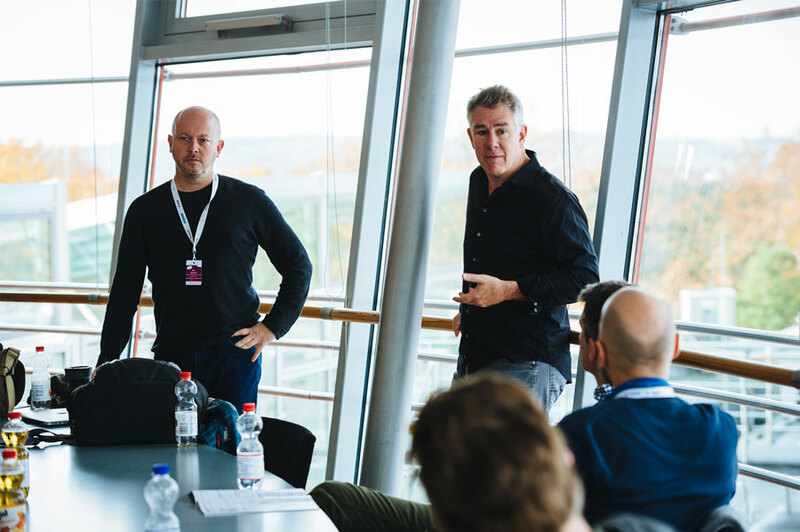 Together with VR NOW CON & Awards and Changing the Picture (CTPiX), MediaTech Con offers a common platform with pioneering talks and workshops within a two-day program in Potsdam-Babelsberg. 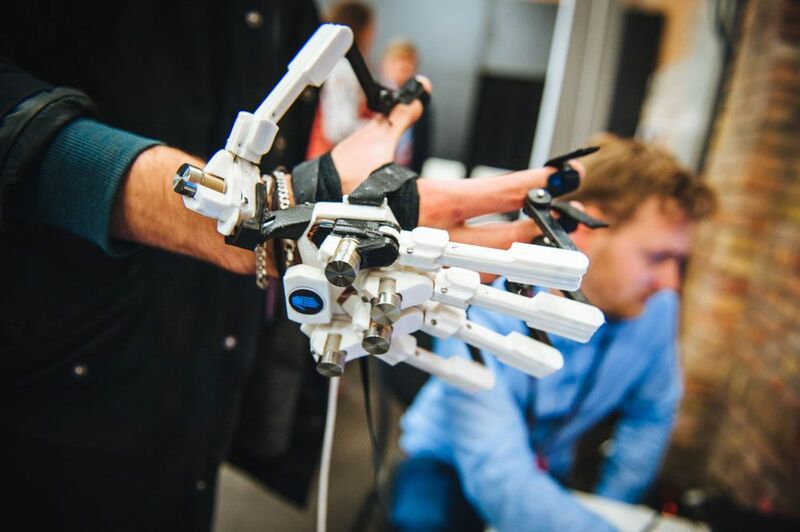 Tech turns ideas into experiences and makes them accessible to billions of people. 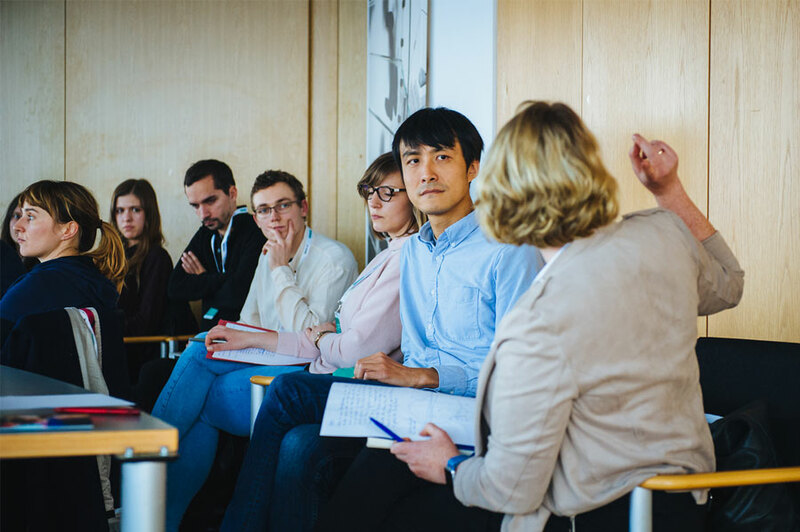 MediaTech Con, the holistic conference format in Potsdam, is dedicated to content creation and media business, driven by technology. 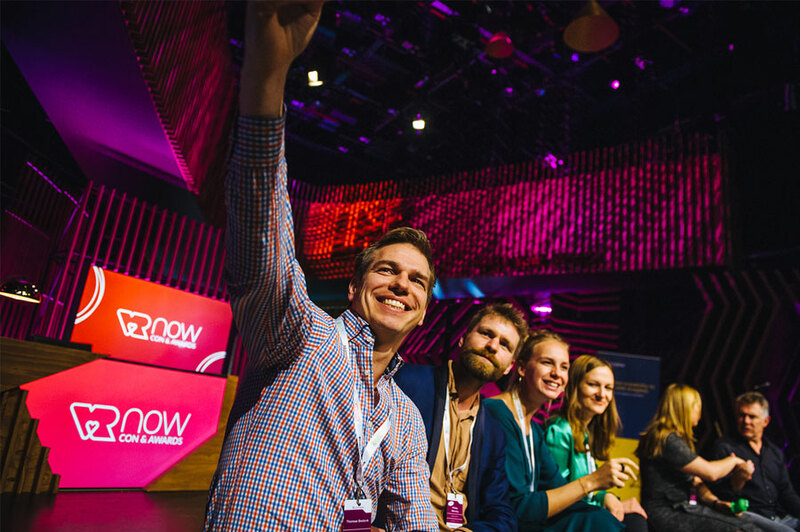 The MediaTech Con includes the VR NOW Con & Awards and the Changing the Picture Technology Conference. 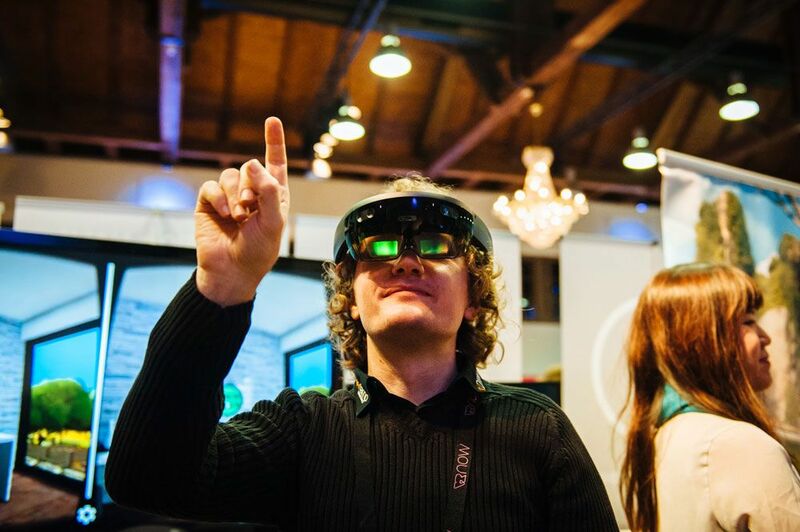 On November 14-15, creative visionaries meet technology experts and discuss the facts and trends about film, virtual and mixed reality, digital engineering or data visualisation. Changing the Picture Technology Conference shows how storytelling and audiovisual media production tools intertwine. 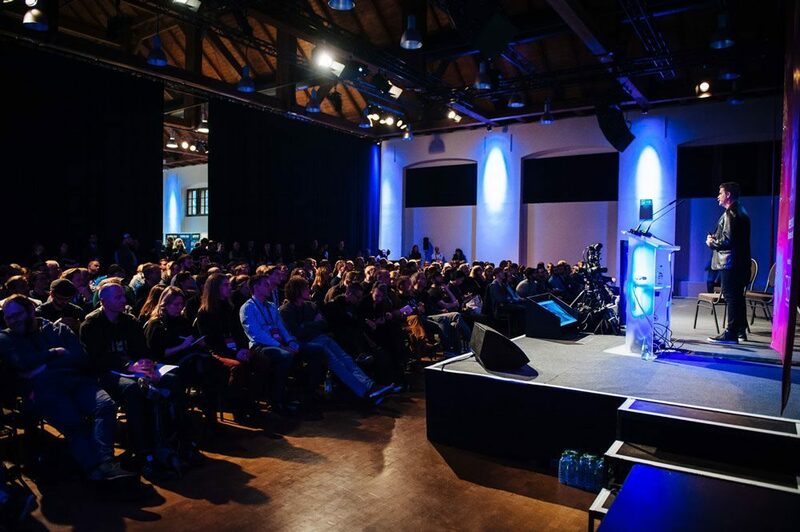 VR NOW Con & Awards will exhibit some of the world’s most exciting works in immersive media like virtual and mixed reality, feature in-depth keynotes by internationally renowned speakers, open our eyes in masterclass workshops for media professionals and award the best experiences at the VR NOW Awards, the first European award only for Virtual Reality. 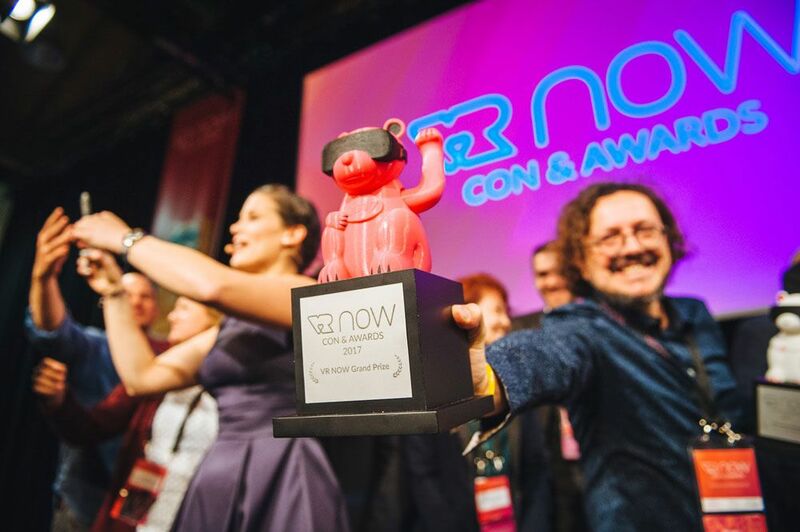 What is VR NOW Con & Awards? 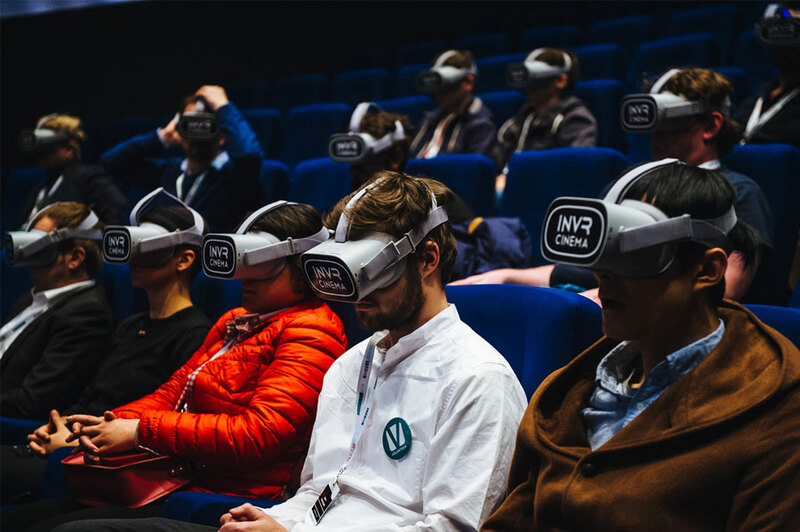 The VR NOW Con addresses the very latest impulses and trends in the Virtual Reality industry, including Augmented Reality (AR), Mixed Reality (MR) and 360° Video. 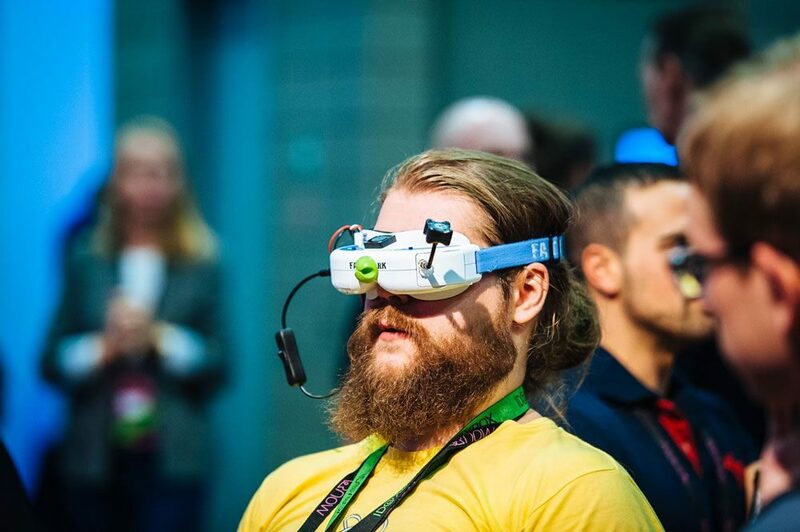 Numerous speakers from around the world will be presenting new business models and sustainable prospects for the successful deployment and the various possibilities of Virtual Reality. 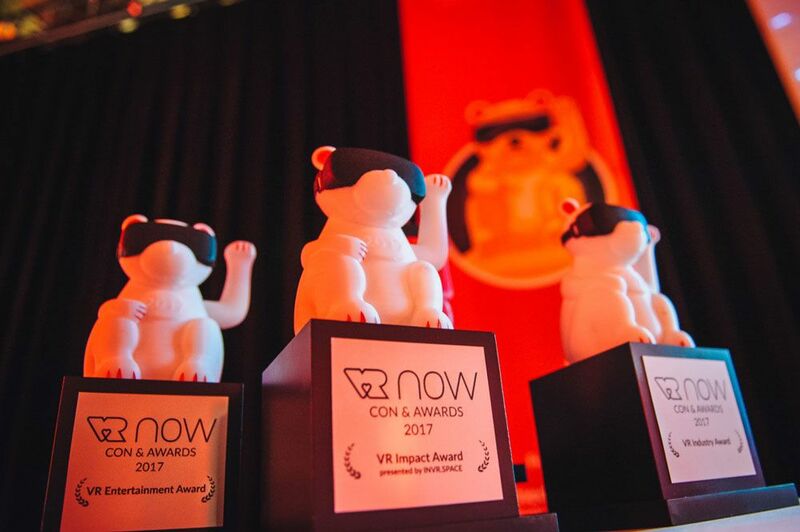 The VR Now Awards will be presented for the third time during the VR Now Con. 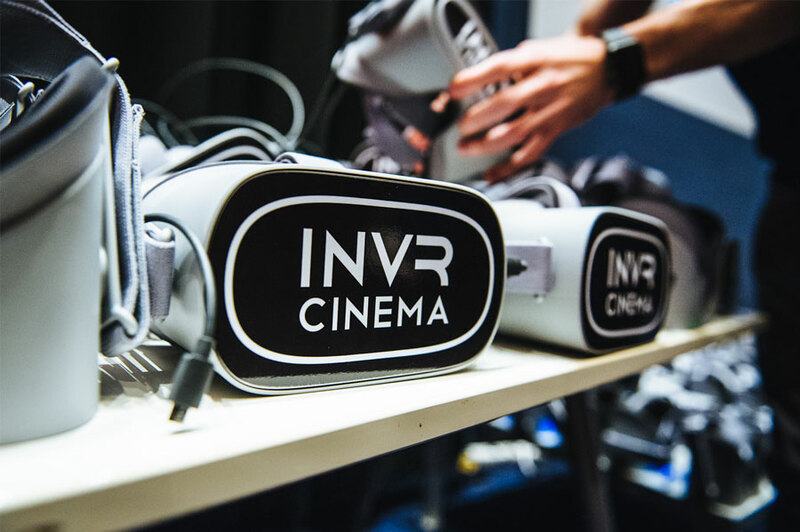 This year in four categories: VR Technology Award, Industry VR Award, Cinematic VR Award, Interactive VR Experience Award, VR NOW Grand Prize. 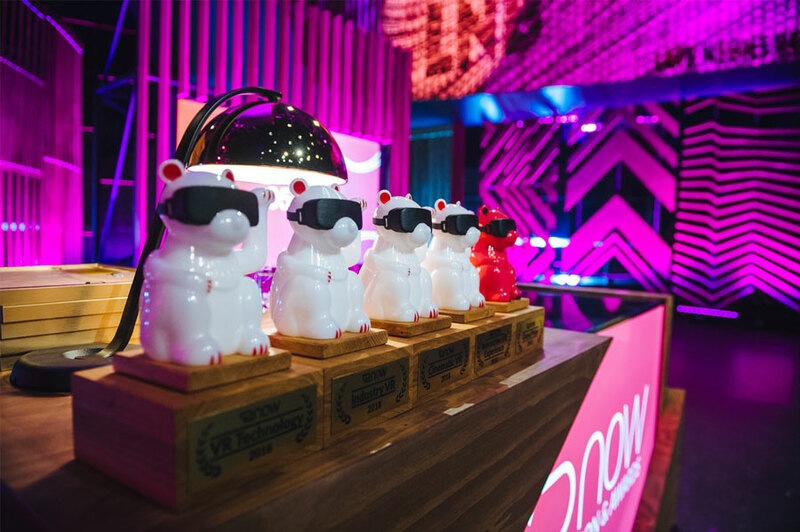 The awards celebrate outstanding technical, business and artistic achievements in virtual reality. An expert jury will decide on the winners. Entries can now be submitted with immediate effect until 16 September at http://awardfee.vrnowcon.io. 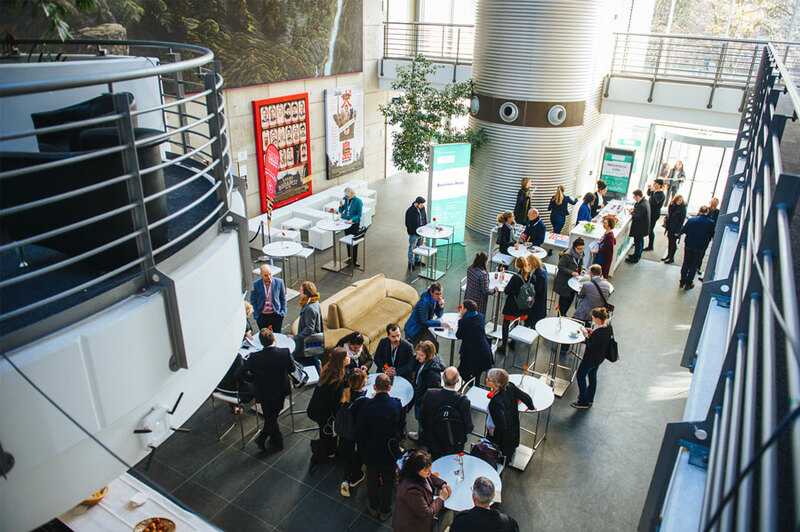 MediaTech Con, the holistic conference format in Potsdam, is dedicated to content creation and media business, driven by technology. Tech turns ideas into experiences and makes them accessible to billions of people. 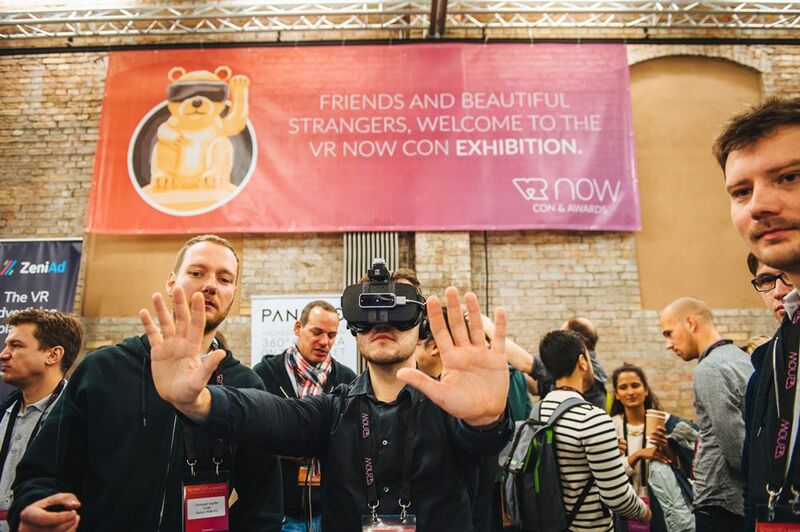 The VR NOW Con & Awards is the annual conference plus awards, showing new developments in tech, art and business. 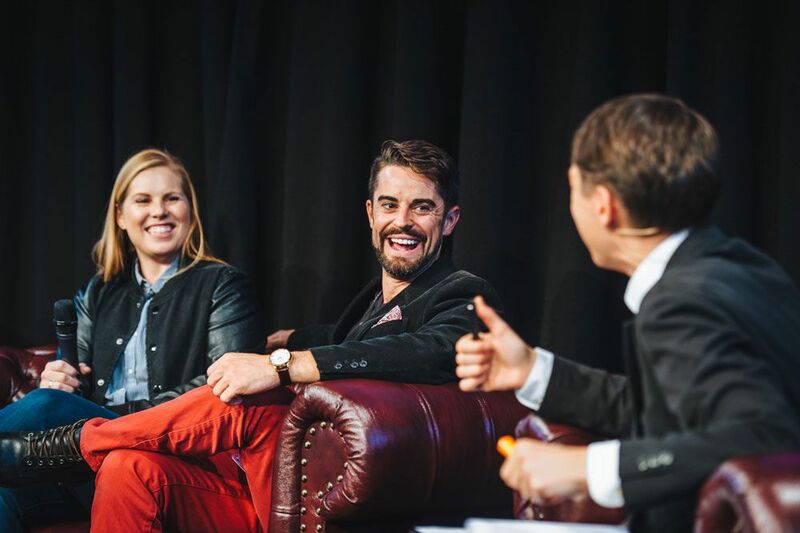 An eclectic mix of speakers give inspiring input on developments, trends, and emerging technologies with keynotes, in depth talks and panel discussions. 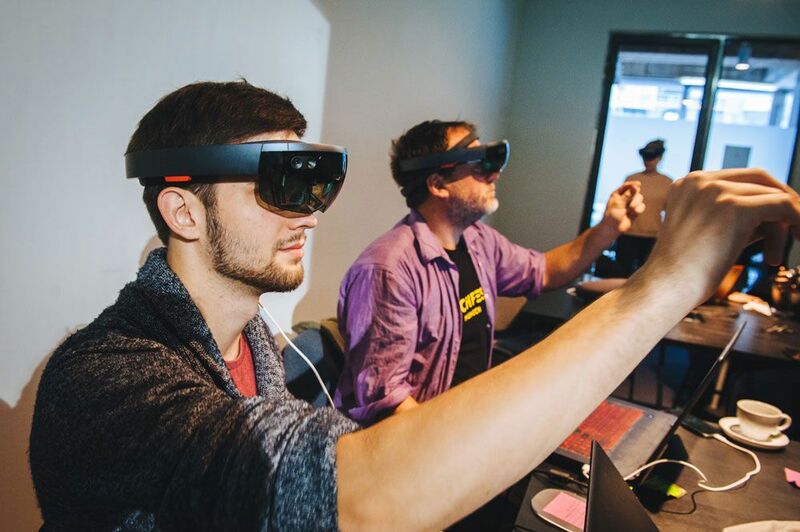 Content creators and engineers exhibit their latest developments in Cinematic VR, Industrial Learning, or Location Based Experiences. 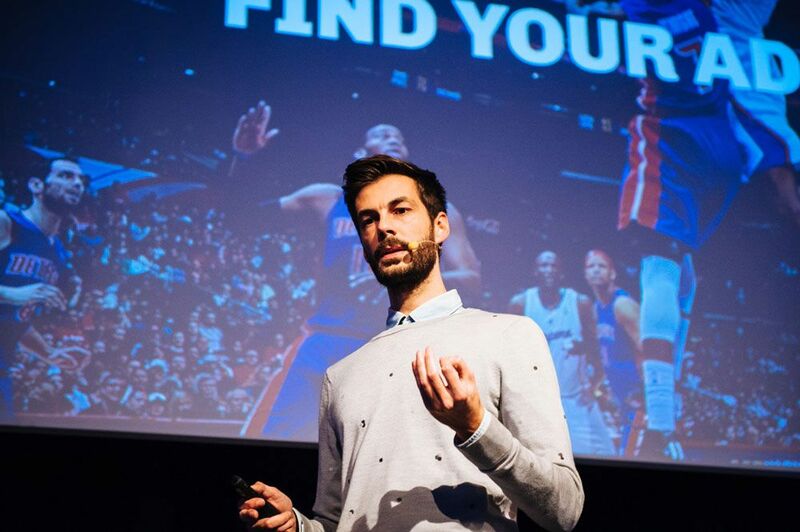 Beginners and experts get new insights and improve their skills in hands-on workshops. 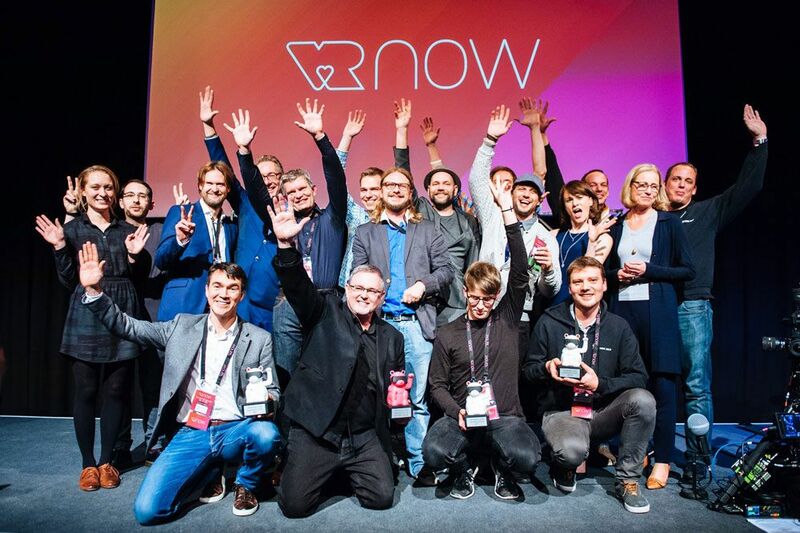 The VR NOW Award is the first European award dedicated to Virtual Reality experiences. 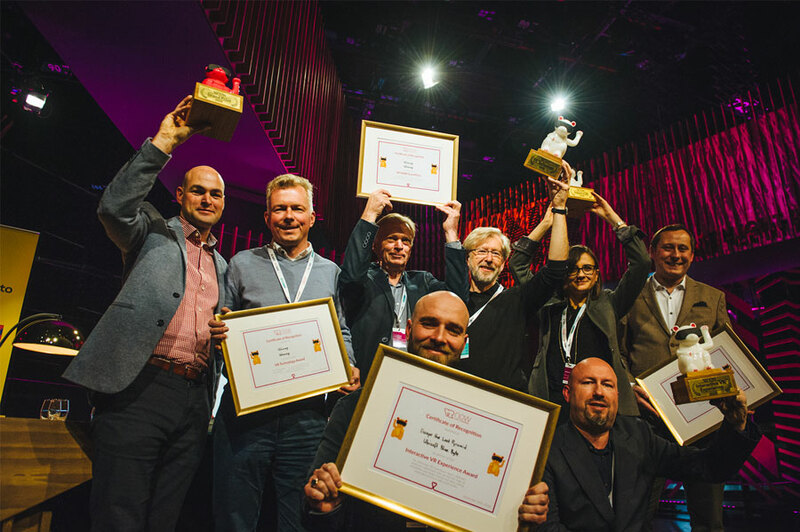 An independent expert jury honours great achievements in four categories: VR Technology Award, Industry VR Award, Cinematic VR Award, Interactive VR Experience Award. 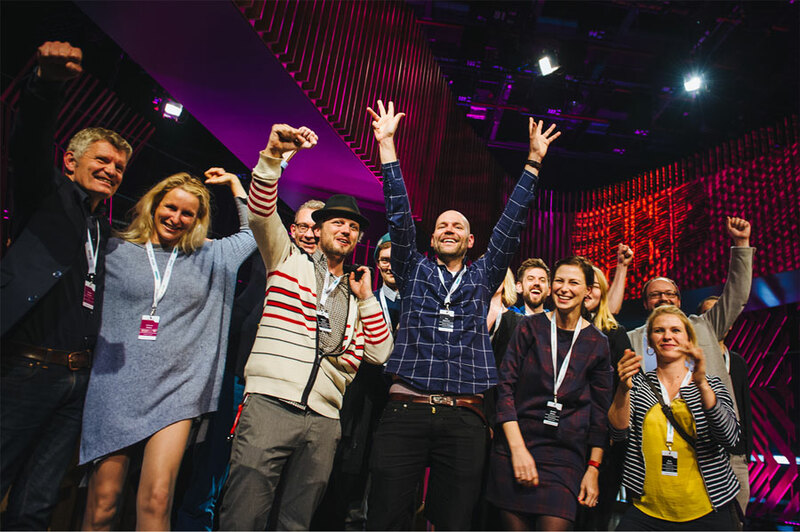 The Grand Prize celebrates the best project of the year, selected from all the nominees in the other categories. Entries can now be submitted with immediate effect until 16 September at http://awardfee.vrnowcon.io. 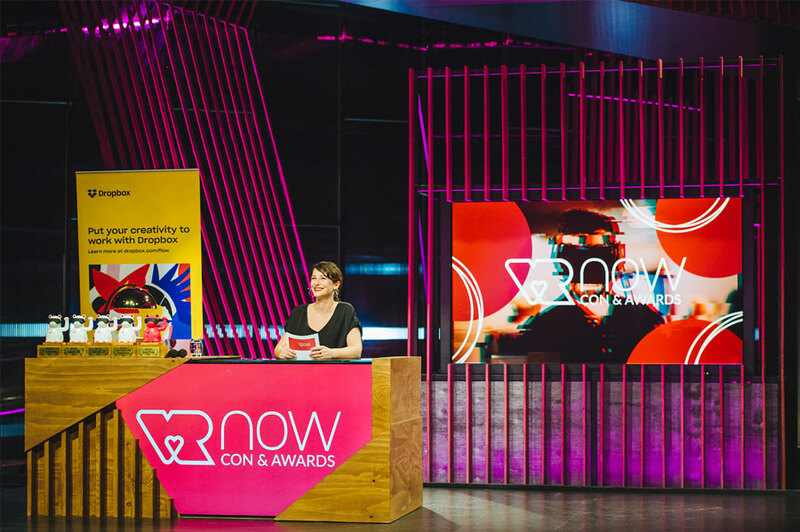 The VR NOW Con & Awards is part of MediaTech Con.  Supported by Medienboard Berlin-Brandenburg, hosted by Virtual Reality e.V. BB, curated and produced by Booster Space, in cooperation with CTPiX. We do care about data security and would like to give you the chance to decide yourself. In general the following agreement applies: By participating in our event you give your agreement that photographs will be taken including your person as well as being used and published for the purpose of reports on this event and beyond. 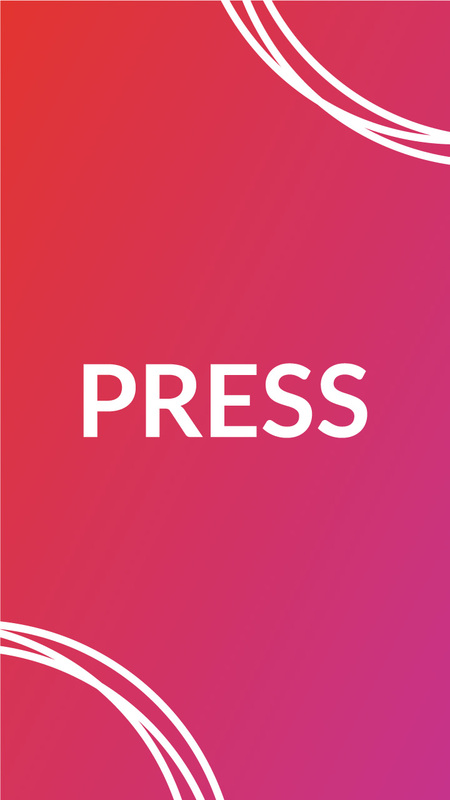 Any photo, video or audio recording of you may be used for press, the event websites (incl. Changing the Picture Conference & VR NOW Con) and social media channels without restrictions. Furthermore, you agree that any photo recordings of you may be used in future print media for Changing the Picture, VR NOW Con & Awards and MediaTech Con. Please note that the content will just be published as a documentation regarding the event and won’t be for sale on any platform. Please be aware that you have the right to object to the publication of my recordings at any given time, and in retrospect hi@booster-space.com. The organizer is then bound to remove the respective files from the platform of display. During the event we prepared stickers, which you can stick on your badge, so every photographer knows that you don’t want to be pictured. 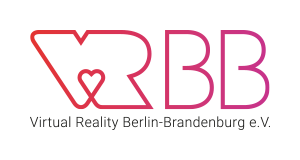 VRBB (short for “Virtual Reality Berlin-Brandenburg e.V.”) is a publicly funded association dedicated to advancing the virtual, augmented and mixed reality industries. 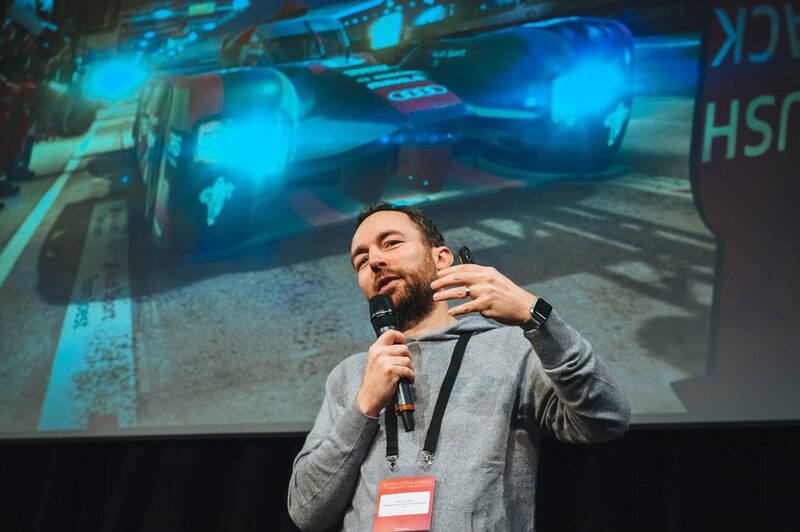 VRBB is bringing together the diverse group of immersive technology players and their expertise in Germany’s capital region. 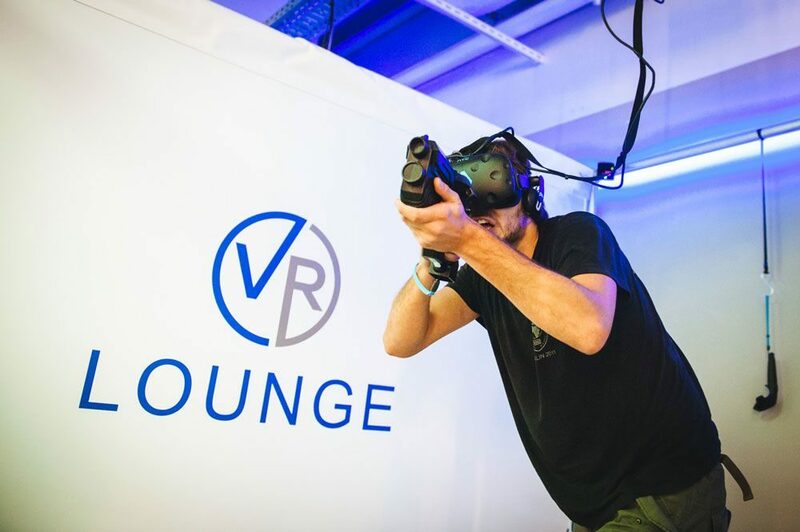 VRBB is forming a virtual conglomerate that can effectively partner with international associations in the area of 360° media, virtual-, augmented- and mixed reality. Our members are HighTech companies, established Media Companies, Research Institutes and Universities, as well as Start-Ups, Freelancers and plain VR enthusiasts. 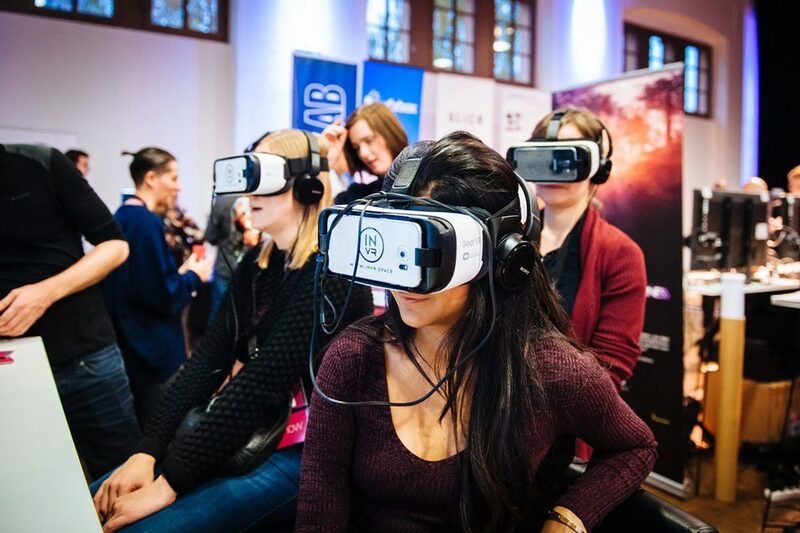 VRBB is a One-Stop shop for innovative and high-quality VR and AR products. 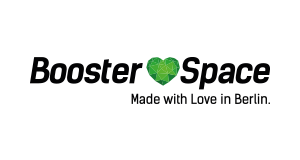 Booster Space – with its headquarters in Berlin and a global network of partners and contacts – is a professional event organiser and specialist in developing brands. Working in collaboration with experienced and qualified partners in the areas of production, PR and design, Booster Space facilitates the efficient organisation and successful promotion of events and other projects, as well as offering concept development, marketing strategies and event production from a single source. 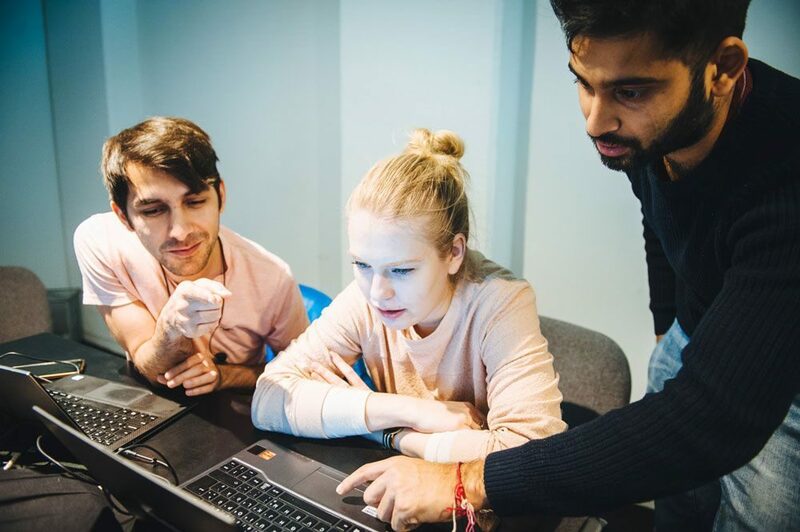 At the forefront of Booster Space’s interdisciplinary work is the desire to create and realise projects in an authentic and exciting way. 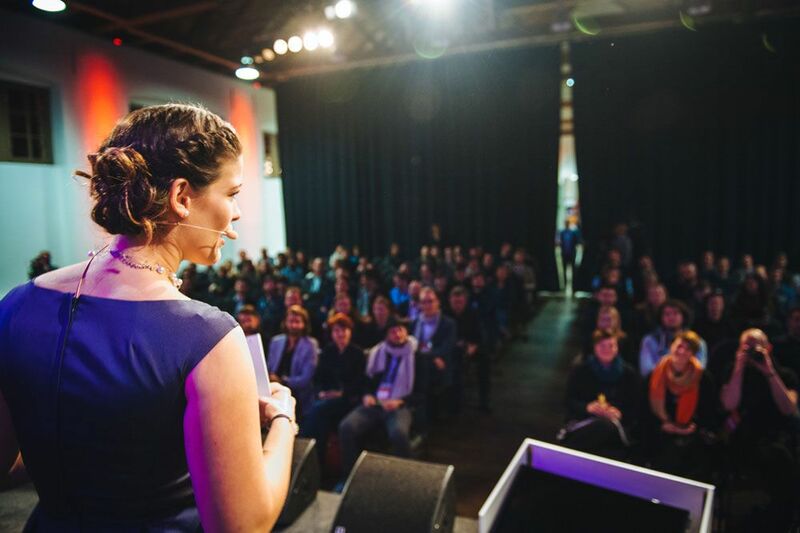 The agency is the founder and manager of #gamesweekberlin. 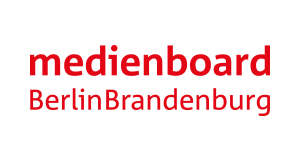 Medienboard Berlin-Brandenburg is the main institution for the film and media industry in the German capital region.  The Film Funding division provides funding for films, high end drama series and film-related projects, advises filmmakers on financing issues, and supports the development of the film industry. 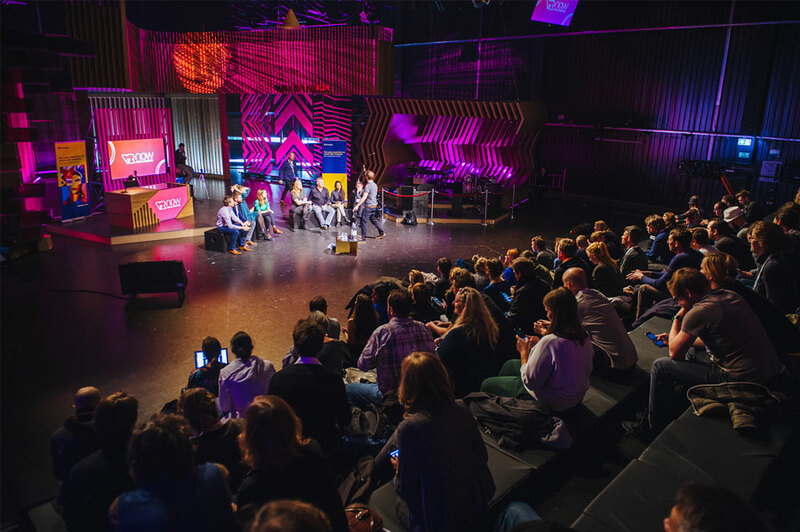 The New Media Funding division represents Berlin-Brandenburg as a key media location in Germany at international markets and festivals, provides market research and analysis and organizes networking events. The department funds media-related projects, serial formats as well as the development of content in the games, web, mobile and VR categories. transfermedia production services is a one-stop-agency for any kind of production services for feature film, documentaries, Image films and advertising. 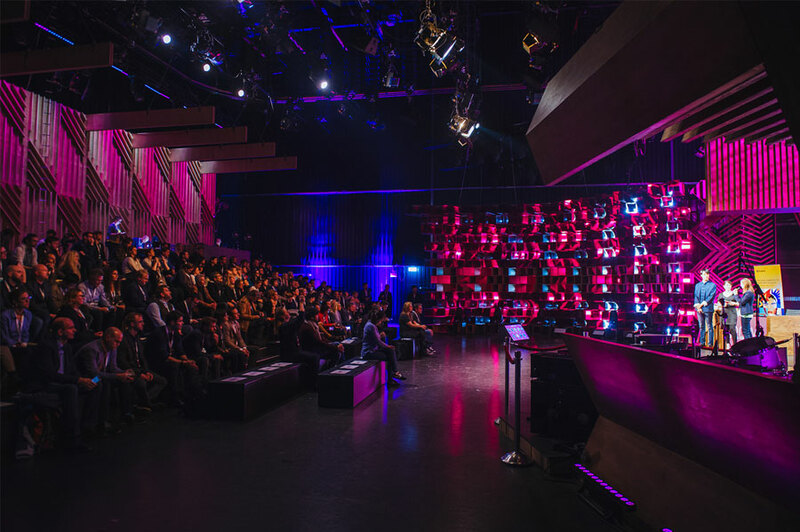 Based on more than 20 years of experience in production we are providing full scale production service – from script to master. In addition we are setting up tech workflows for any different production approach – intertwining storytelling and tech for the highest production value. 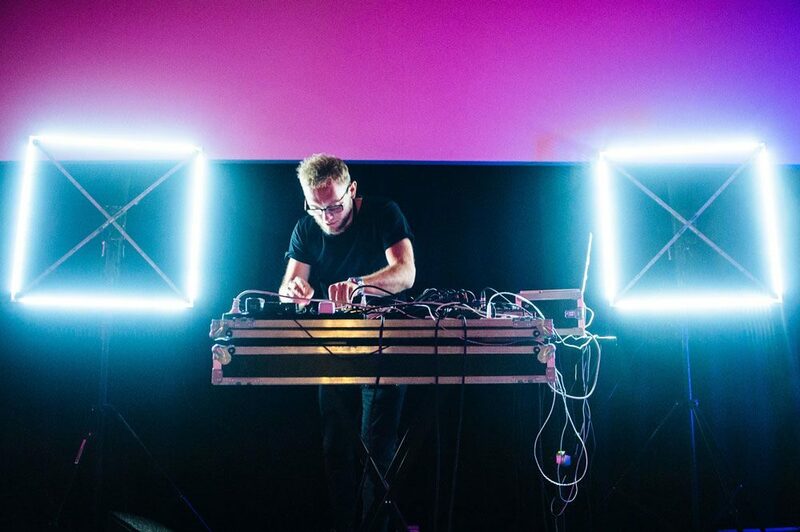 transfermedia production services has an international network of professionals and creatives which is based on successful productions in most of the countries worldwide. Based at the renowned Babelsberg studios in Germany, the oldest and biggest studio complex worldwide, transfermedia production services is able to provide perfect conditions for production at our home base.